WINTER IN THE AIR Everywhere! Great news via David’s tweets! I have no words for these pics below! I’m stupified.! My heart is in my mouth .. I fear that the magic of this visionary moment would vanish if I blink. Is it true that David has grown into this Mega Mega stuuunnning-looking guy, totally arresting all my senses?! Wasn’t he just an endearingly giggly cute kid only the day before yesterday? I need to swoon .. I need to breathe .. I need to look away before I literally .. D I E !!!! Thank you, David! But at this moment, you have made me SERIOUSLY DEAD !!!! Those Filipinop Archies really SEE and FEEL David. They know how to PRESENT him .. WORK him .. REVAMP him ..
Have I told you lately that the Filipino Archies drive me to the edge of tears? Can I help it to think that David makes his annual trips to Manila to rekindle his already rising confidence to higher pinnacles? Yes, David sparkles in the Philippines! It’s in his eyes. In his smile. From his spirit. When I look at the latest pics and the videos, I’m deeply touched and almost have tears welling up in my eyes. The bond between David and his Filipino fans is palpably and stirringly heartwarming. Hello Philippines! Made it to Manila and thank you all for the greeting back! It’s an exciting week ahead and can’t wait for it to begin! Who’s coming to the holiday benefit concert this Friday?? … Yeeaahh … call me jealous…. Whatever. 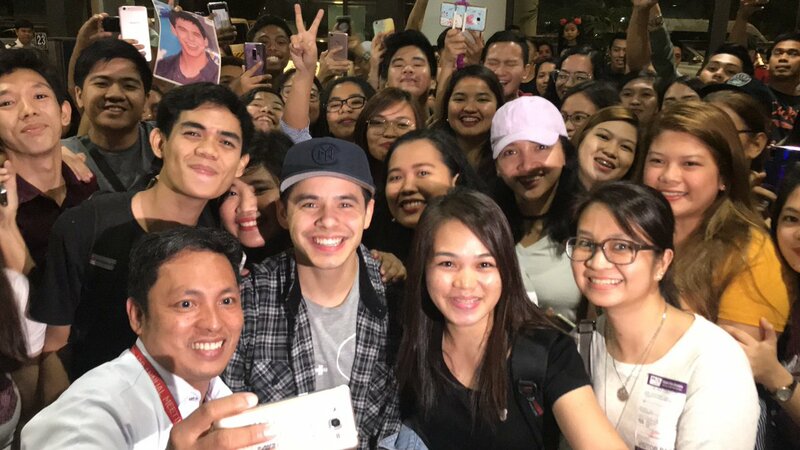 Nice to see David and the Filipio Archies so happy! Even though not so nice for my envious heart. Just in time for the new season, my music video for #WinterInTheAir has just premiered on @Variety! I really enjoyed filming this one in my home state of Utah. So happy with how it turned out and I hope you enjoy it! 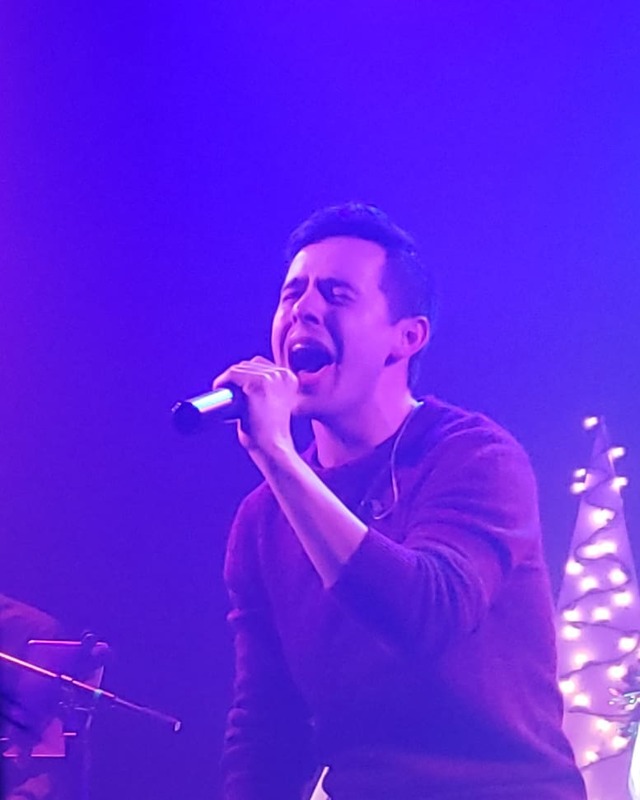 One week after the release of David Archuleta’s new Christmas album, “Winter in the Air,” Variety has an exclusive video premiere of the title cut. “Winter in the Air” features Christmas classics and new songs co-written by Archuleta to reflect the spirit of the holiday season. 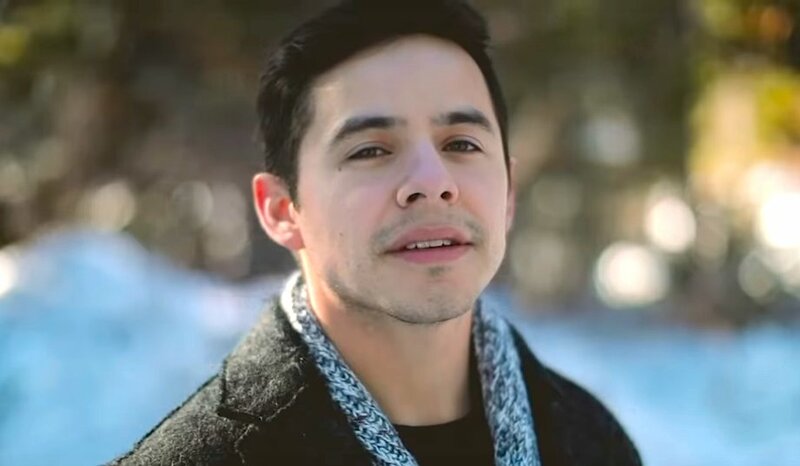 David Archuleta Premiere’s New Video, Xmas Single Named Best of 2018, Top 10 on iTunes..
@David Archuleta has released his brand new Christmas album Winter In The Air via The Orchard and Shadow Mountain Records. The album is already in the Top 10 on iTunes Holiday charts! .. Absolute perfection. Your best ever and that says it all. .. So much beauty in this video! The dancers, the song itself, David & his glorious voice! .. Holy mother! I’m speechless, in awe, watching this World Class, gorgeous, beautiful music video with David Archuleta’s wonderful, golden voice! Bravo!!! .. The most romantic MV I’ve seen from David. Beautifully set and shot. And the song itself if a melodic and lyrical gem. I can see this beautiful ballad on a soundtrack in the future. His voice – which can only be described as God-given. His peace – which can only be attained through a rare innate calmness.